Though it retains its youthful profile as a discovery fair, Art Brussels is one of Europe’s original and most established fairs, celebrating this year its 35th edition. Since its inception, Art Brussels has evolved into a must-see international contemporary art fair, and one of Europe’s top art world events. 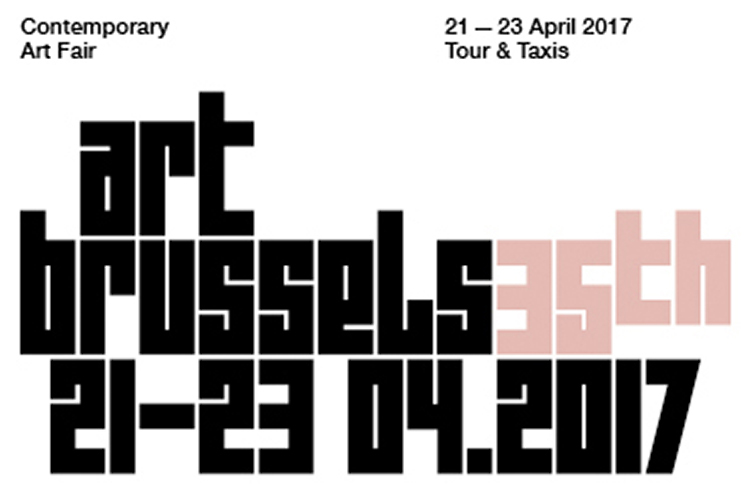 For the second time, Art Brussels will take place in the beautiful Tour & Taxis landmark building, a turn of the 20th century customs house, situated in Brussels’ vibrant inner-city area and a location offering ideal viewing conditions for art. Collector attendance is strong with visitors notably from Belgium, France, Germany, Italy, Luxembourg, Scandinavia, The Netherlands and the United Kingdom as well as from countries further afield such as Australia, Turkey and the USA.